This section lists the courses offered in the Premier Series. Click on Premier Program Series for a detailed description of courses and contacts. The Premier Series offer courses designed to equip Career and Technical Educators to be highly effective in creating and sustaining a Premier CTE program. All courses are approved to meet the certification needs of teachers. 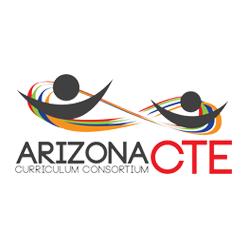 The series consists of seven courses that, when taken in their entirety, forms a solid foundation for teachers to build their own Premier CTE Program.